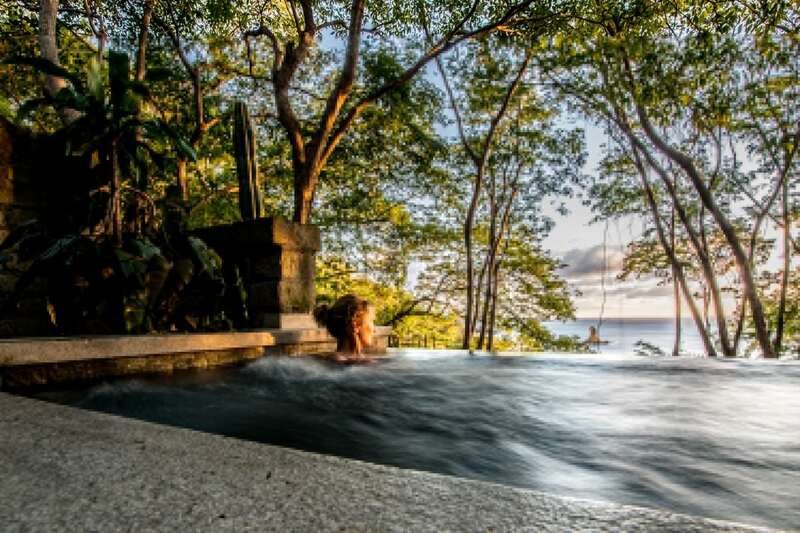 Find peace and relaxation Morgans Rock Nicaragua. 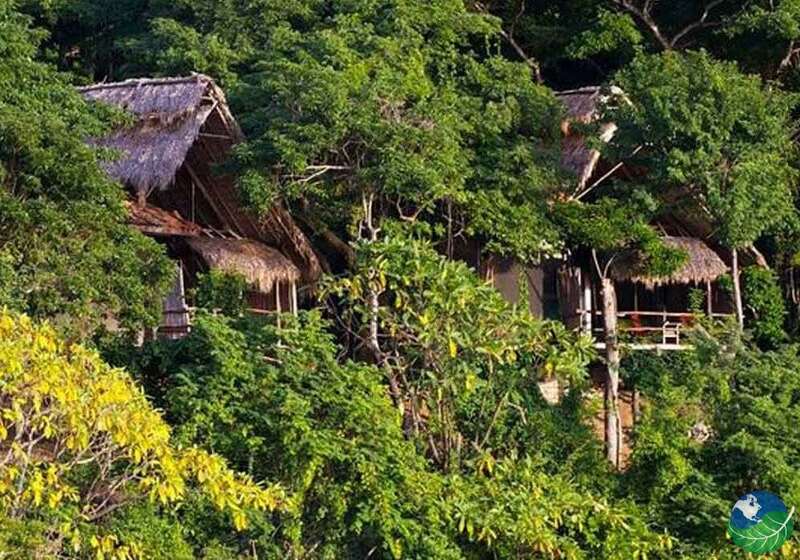 Featuring fifteen exotic bungalows that fit in perfect harmony with nature and the environment. 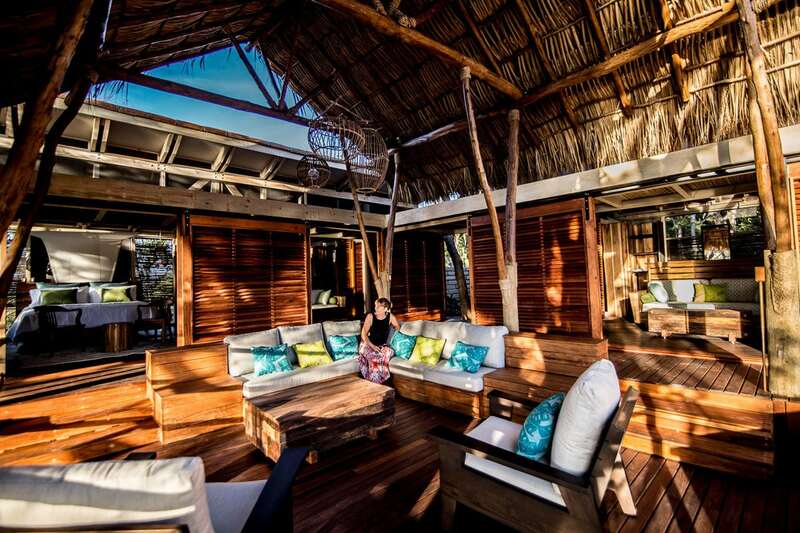 Exotic woods such have been featured in the construction the bungalows, also making each one truly a work of art. Experience a beautiful sunset as the sun slips into the Pacific Ocean from the privacy of these beautiful bungalows. 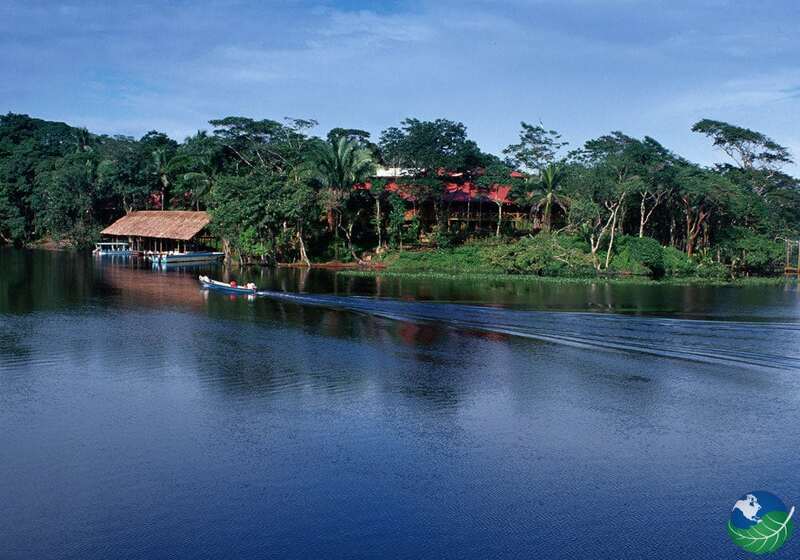 All surrounded by tropical forest and lush vegetation. 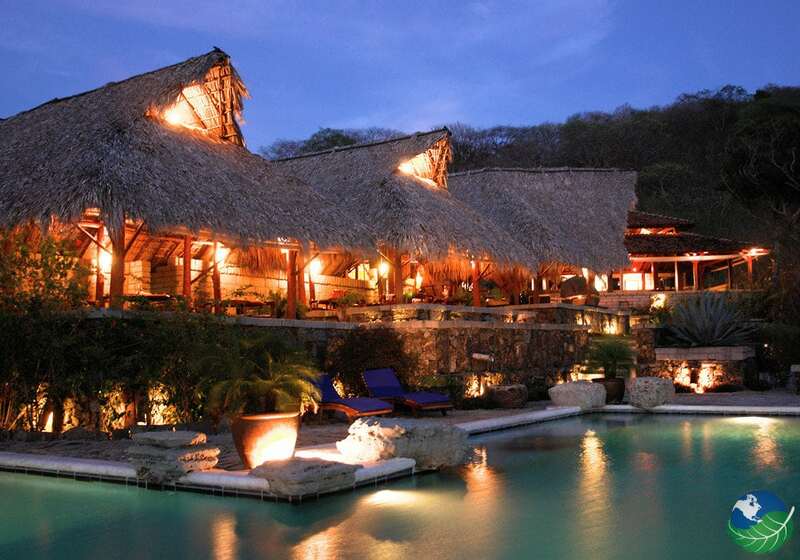 This is one of the hotels in Nicaragua! 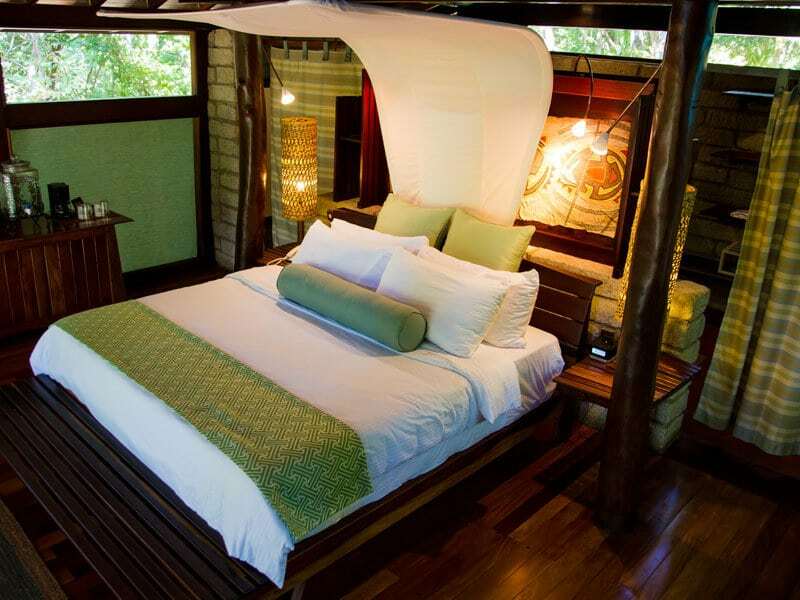 The bungalows at Morgans Rock Nicaragua Hacienda and Ecolodge also feature one king size bed. 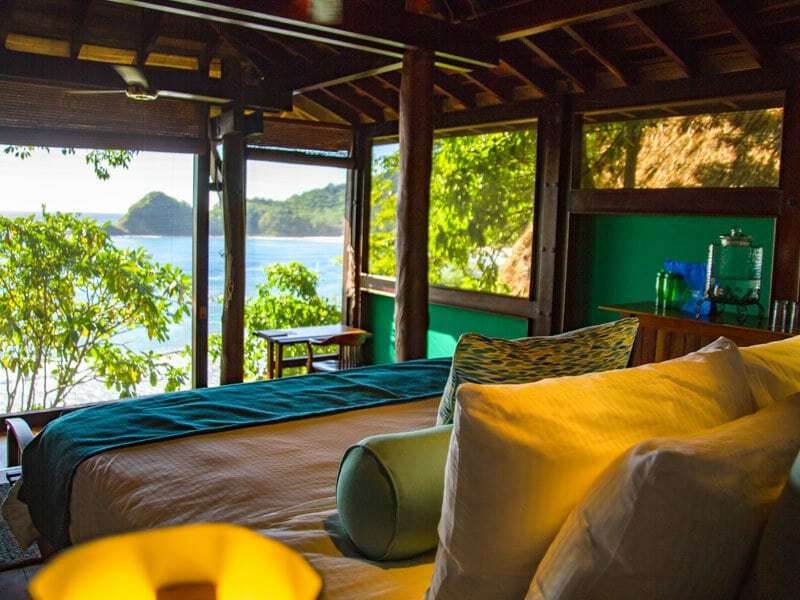 A comfortable sofa bed and a private deck offering fantastic ocean and jungle views. Actually, already your walk to your bungalow is an adventure in itself. A canyon is separating the bungalows from the main lodge and you can cross it by walking over an incredible, long suspension bride. 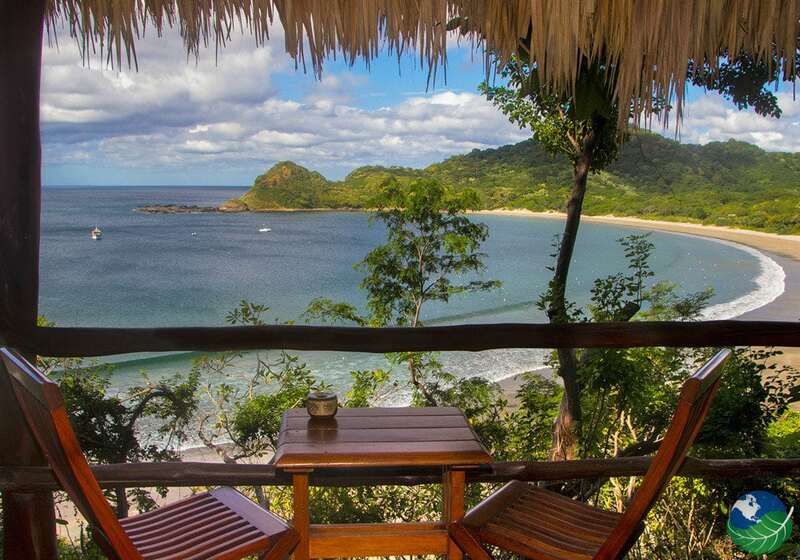 Above all, the restaurant at Morgans Rock Nicaragua Ecolodge offers fantastic views of the Pacific Ocean and the hacienda’s estuary. Indulge in what the land and the sea around Morgan’s Rock have to offer. 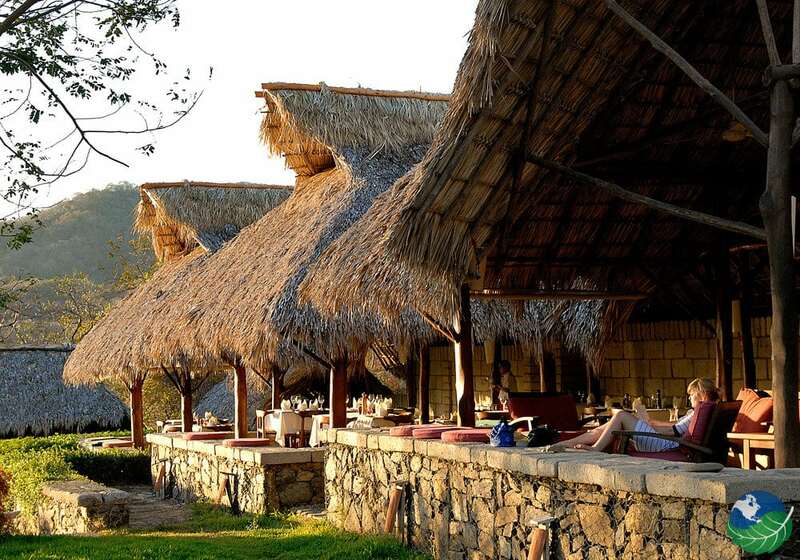 For example, fresh fish caught every day in our beach’s ocean; succulent lamb or free range chicken prepared in artful ways, using local ingredients; organically grown vegetables and fruit, harvested every day. While enjoying the beauty of doing nothing more than lying by the pool and sipping cold Margaritas and Daiquiris, Morgan’s Rock offers great opportunities to explore the local nature, culture, and history. Activities abound here – don’t miss out on the sunrise kayaking in the nearby estuary, the sunset overlooking the bay, watch nesting sea turtles or take an excursion to the colonial city of Granada. 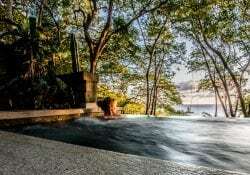 Morgans Rock is your ideal accommodation in Nicaragua! 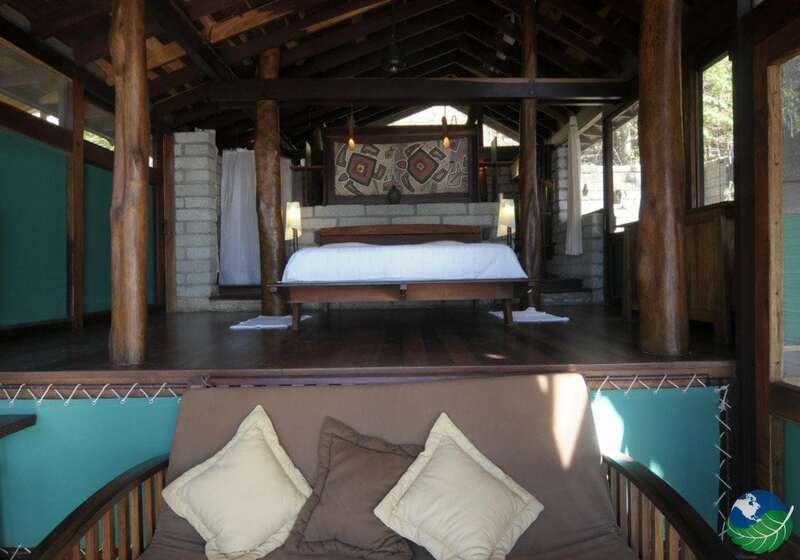 It feature a king size bed, private bathroom, also ceiling fans and a private terrace ocean view. 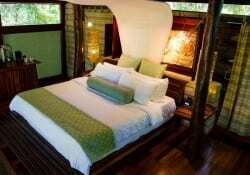 It feature a king size bed, private bathroom, also ceiling fans and a private terrace with plunge pool overlooking the gardens. 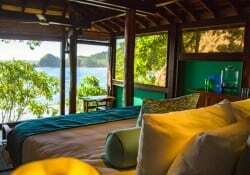 It feature a king size bed, private bathroom, also ceiling fans and a private terrace with plunge pool overlooking the ocean. 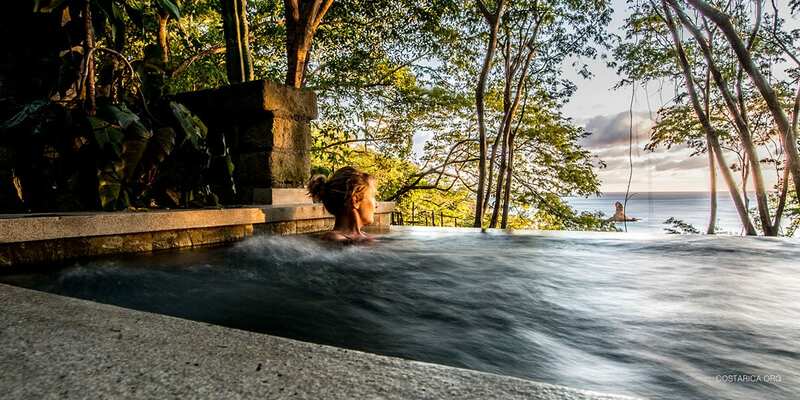 The villas can accommodate up to six guests and are a fantastic option for families. It feature two queen size bed, private bathroom, ceiling fans, open living room with sofas and a private terrace with plunge pool overlooking the ocean.